There are too many blogs out there to count, exploring subjects as broad as advertising and politics to topics as specific as unicycles and strange maps. So why should your business join the fold? 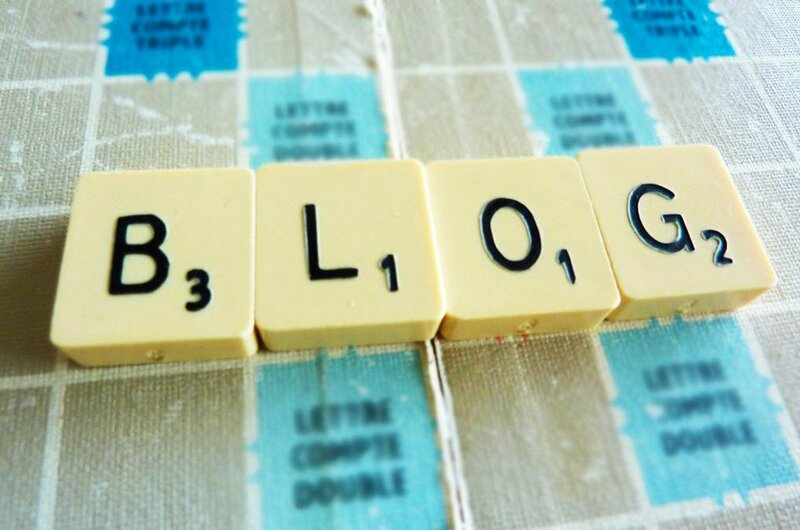 There are many reasons why starting a blog is a good idea. Here’s one article that lists 50 benefits blogging can bring your business. Here’s another that lists 10. If you have any fears about blogging, put them aside! The results may take you by surprise. What do I need to know to start a great business blog? If you would like us to start a blog for you, we’d love to. We do this as part of our SEO and social media package. Please email us or call us on 02 9282 9359. If you want to create one yourself, or would like an insight into our approach, here are ten important tips for how to make a business blog great. Before you create your blog, it’s a good idea to investigate what’s already out there. As easy way to do this is by Googling relevant search terms or browsing through competitors’ websites. Take notice of what they’ve written about. Are there blog posts that were particularly successful, perhaps with a high number of comments or social shares? Are there particular areas where you can apply your knowledge and insight? No doubt you’ll think of plenty of good topics to write about. If you’re stuck, there are tools that can help. One of them is Buzzsumo, which researches how different topics have performed on social media. Other useful services and techniques to aid in this process can be found on this page. A good headline can make the world of difference. Ideally you want your headline to be catchy, but also search engine friendly. That means you should have relevant keywords in there (in the headline for this blog post, they include “business” and “blog”). You don’t, however, want to stuff your headline with search terms. If you do that it will probably sound dull and robotic. If you’re strapped for ideas, this blog post contains some tips. A couple of sentences aren’t going to cut it. Google tends to rate what it calls thin content lowly (thin content basically means pages where very little text exists). The ideal word count for a blog post continues to be debated, but he general consensus is that a post should not be less than a few hundred words. There’s no shame, however, in mixing short and long posts. Not every post has to be essay length! If you mention an interesting fact or statistic, it’s best link back to the source where you discovered it. This is called “netiquette.” In other words, the polite thing to do. Aside from being polite, it’s also being smart. When you link to another blog, the owner of that blog may receive a notification and decide to check your website out. Linking to sources also demonstrates you’ve done your research. You don’t want your blog to read like a phone book. Don’t be afraid to be opinionated and inject into your writing some personality. It’s a good idea to write when you’re feeling enthusiastic, because that energy is contagious. By now you should have an easy-to-use website that looks great on every device (if you don’t get in touch with us, pronto!). We’ve covered off on the need to have an attention-grabbing headline; your blog posts should also contain visually appealing images. You want people to share your content, too. So be sure to include social media sharing buttons that allow people to do this easily. A call to action can be a good way to conclude your posts (in fact, you’ll see one down the bottom of this post). Any blog worth its weight in cyber salt (OK, that’s not an expression, but we’re going to run with it) values regularity. Most importantly, so do readers. If you visit a blog that hasn’t been updated for a long time, you’re less likely to return. It’s a good idea to have a content plan (even if it’s just a rough one) so that you can map out what you’re posting and when. It’s also a good idea to have a spare post or two saved up for a rainy day. Just as requires effort to publish a blog post, it also requires effort to bring readers to it. Be sure to promote blog posts on your social media accounts and email newsletters. There’s no shame in directly emailing somebody you think might be interested; they might end up sharing it themselves. Blogs can form an important part of your business’ SEO strategy. To learn more about Wide Open’s search and social solutions, visit our Sydney Search and Social website.